2009’s American Recovery and Reinvestment Act was a major boon for local energy efficiency programs. 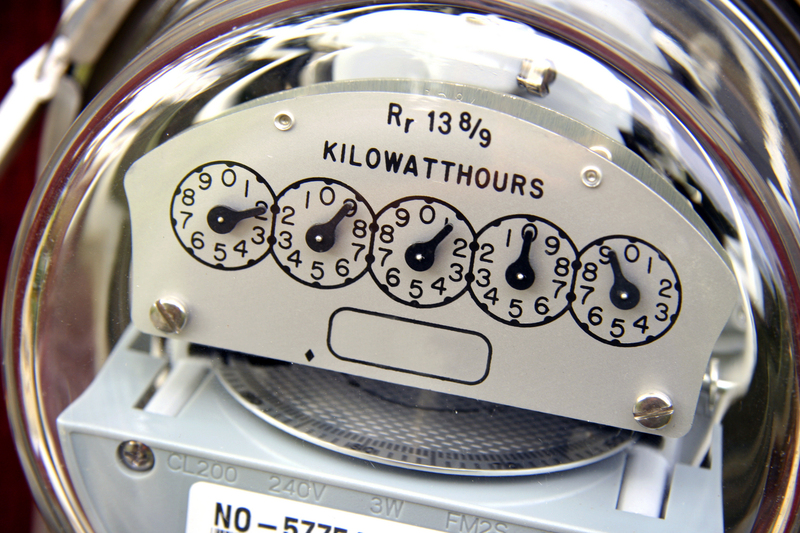 With ample federal funding, municipalities were able to achieve substantial energy savings. But as ARRA wound down, many important local efficiency programs were in danger of being left unfunded. How can communities continue to make progress on energy efficiency in the absence of federal funding? In 2011, Professor Harvey Michaels and a group of graduate students in MIT’s Energy Efficiency Strategy Project (EESP) examined this issue and developed a strategy for utility-community partnerships for energy efficiency. Energy utilities—tasked in many states with providing ambitious energy savings—are in a position to offer substantial funding to help underwrite efficiency programs. Local governments and community groups—with their substantial property assets, regulatory authority, and social networks—can provide access to the hard-to-reach energy savings that have historically eluded utility-funded programs. EESP proposes a model of a mutually beneficial energy efficiency utility-community partnership. The group focuses specifically on delivering savings in public buildings, involving utilities in the development of more stringent energy codes and benchmarking efforts, and conducting better program marketing through existing community organizations. They also demonstrate how a local revolving loan fund could be established to provide continual benefits to utilities, program partners, and local communities. Read more about the group’s suggestion in EESP’s white paper. Posted on April 12, 2013, in environmental policy, Uncategorized, urban planning. Bookmark the permalink. Leave a comment.